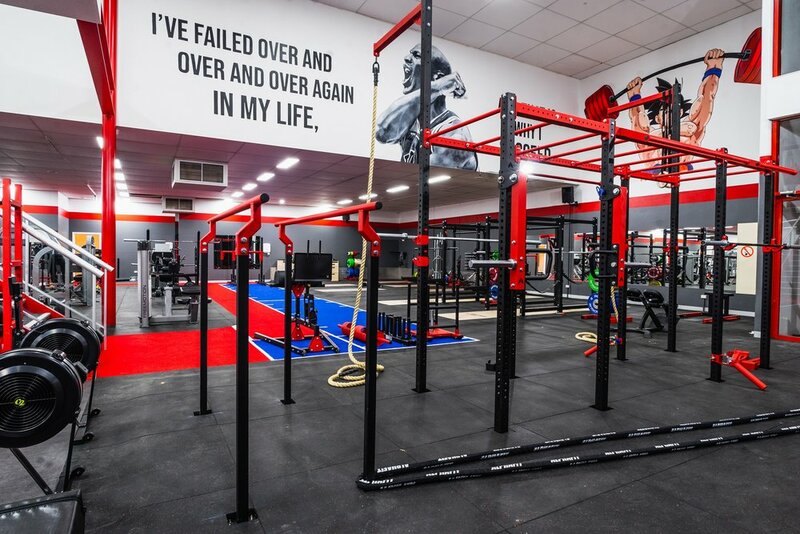 For all of your functional & performance training needs. From monkey bars, to ropes, farmers walks and sled tracks. Training should never be boring, so we would really like you to get off the stationary bikes, and have a bit of fun in these areas. Bodybuilders and physique chasers aren't going to be dissapointed either. From pin loaded to plate loaded machines by your big name brands. Also a whole lot of unique equipment you won't find in most mum and dad gyms. 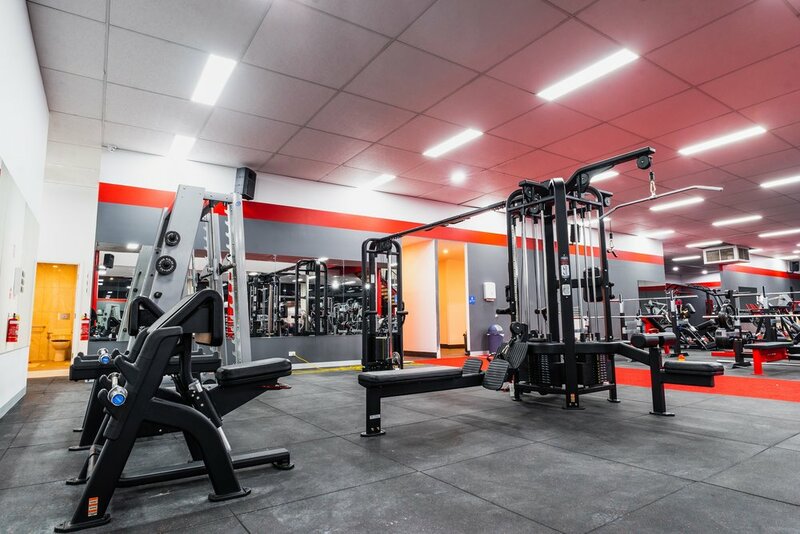 A great place to start if you're just getting into training, or to burn some calories. Traditional cardio is boring. That's why we've got rowers, ski-ergs, curved runners and Airdyne bikes. If you don't know what they are, then let us show you. Choose between a farmers walk, a sled, a strongman yoke, lunge it with a barbell on your back, or simply just sprint it. Cages made by Rogue, calibrated steel plates, power bars, deadlift bars, a Glute Ham Raise and a whole lot of chalk. 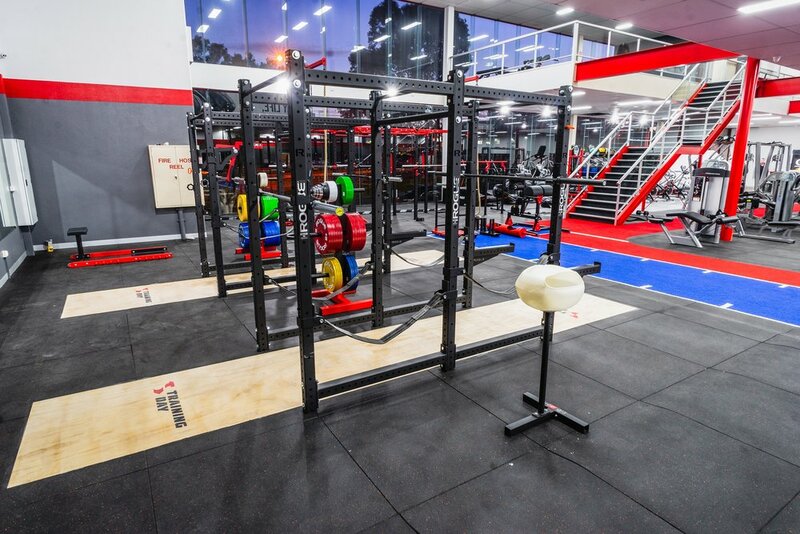 We have 15 squatting stations at our Clayton facility. That says a lot about us. What's a gym without dumbbells? (We call them smartbells here). All of our facilities have sufficient bench press stations as we know how Monday nights get. Also bench presses that are built to IPF competition spec, and dumbbells over 50kgs. Sometimes you just need to hit something. These bags are here to keep you out of trouble. If that's not fun enough for you, we've got classes for you to hit them along with your mates. We know how boring stretching and rolling out can be. So we've given you a hell of a good view while doing it. Overlooking Princes Highway, the gym floor, and awesome artworks on the walls. No more excuses here. Tons of flooring had been laid down to prepare for what you're about to do to those poor weight plates. 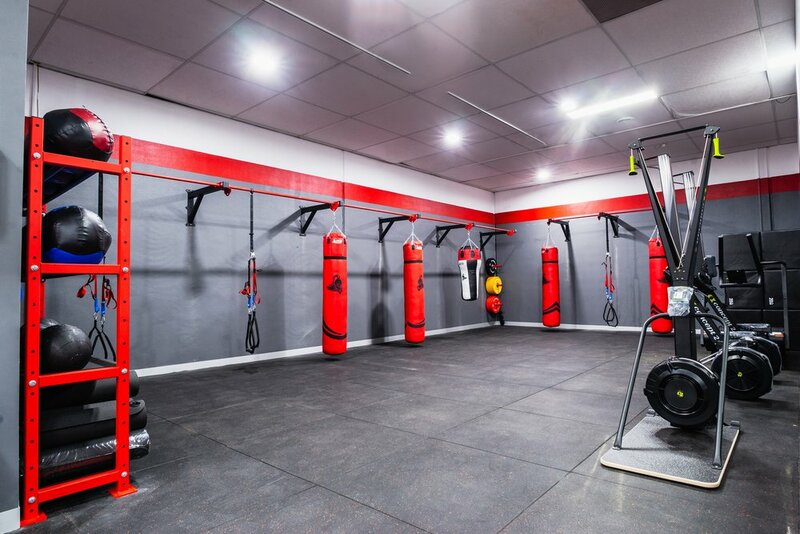 All of our facilities cater for Weightlifting & Powerilfting. These areas will be loud, chalk will be used, and PB's will be broken. This is another area that can get busy often, so we've got 2 large cable stations ready for the busy times. Like a spin class, but you get to work your upper body as well. Find out what all the fuss is about with these Airdyne bikes. Cardio doesn't have to be boring. Speed up recovery, detoxification, relax, burn more calories, increase collagen production, the list goes on. 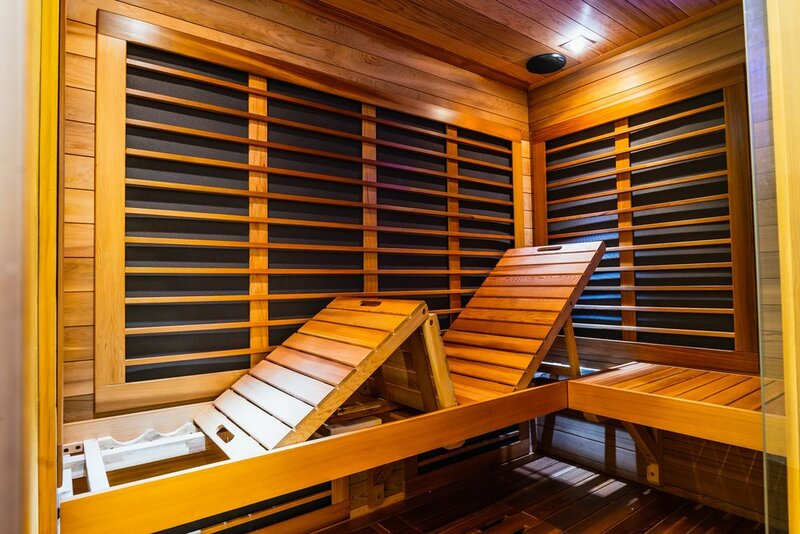 If you haven't tried, or don't know what an infrared sauna is, don't miss out any longer. Booking can be made on the website or phone us up.